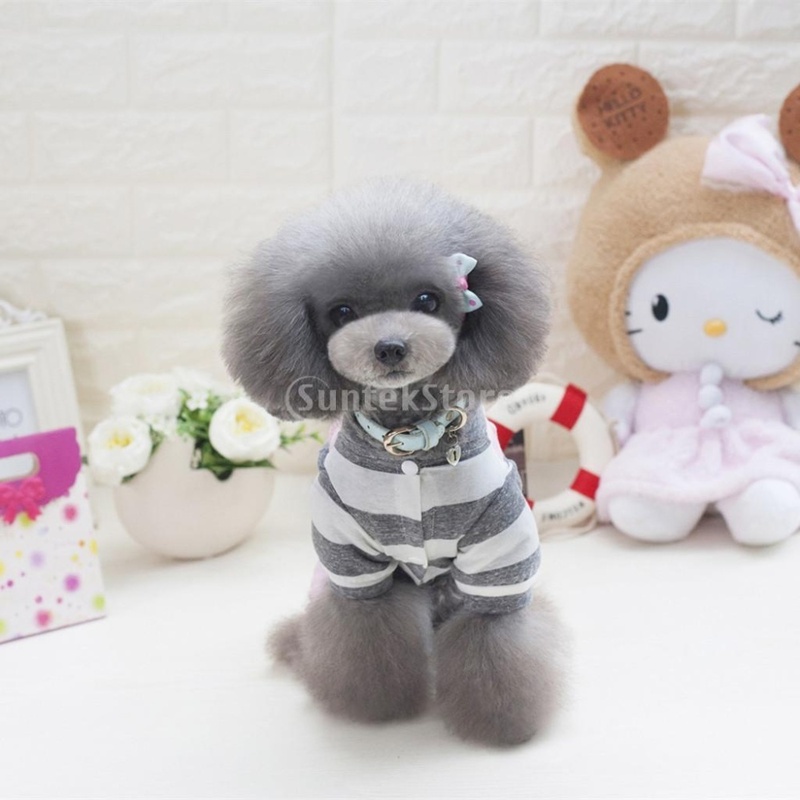 - Made of 100% high quality cotton, your pets will feel comfortable when they wearing this dress. 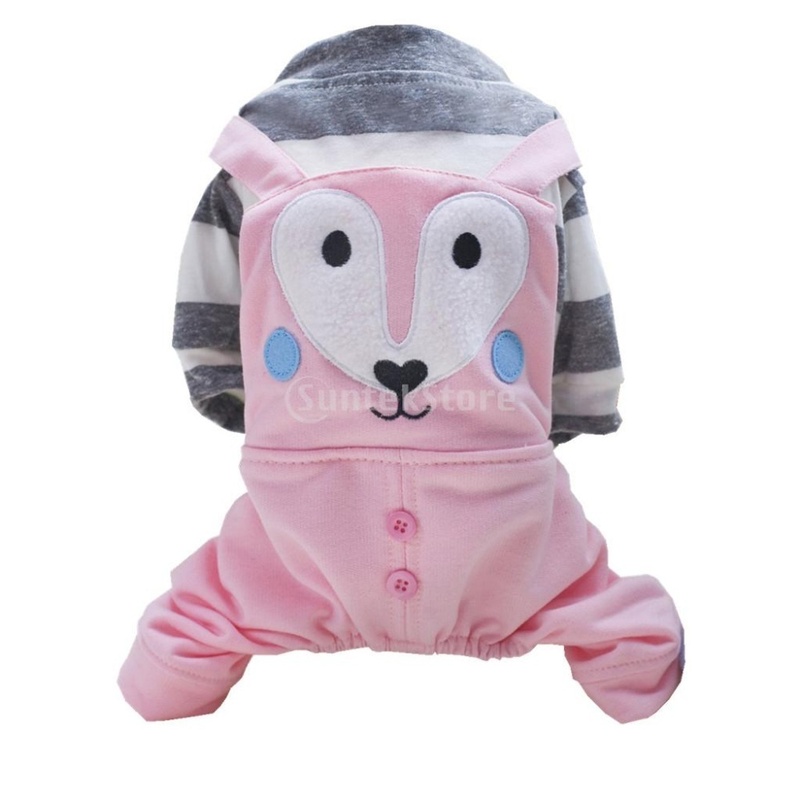 - Creative cartoon fox design clothes, lovely and fashionable, can really make your pets cute and charming. - We have five size: S,M,L,XL,XXL. there is always a size for your pet. 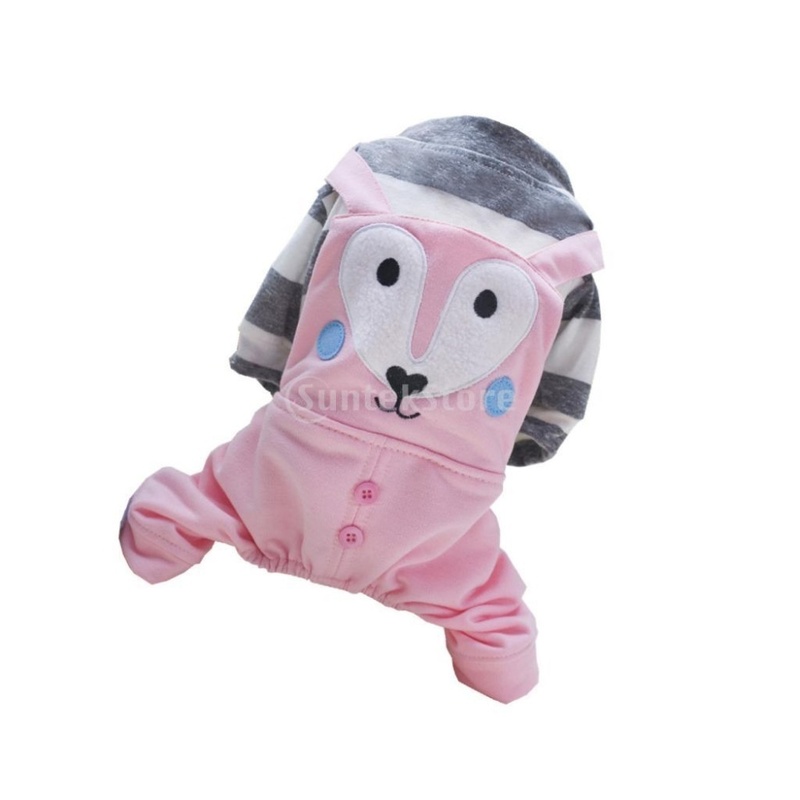 - The fox costume can make your puppy looks unique, and it's perfect for many occasions, weekend parties, halloween, christmas, birthdays, parades and photo shoots, or just making your pet look its best in the daily life. Since the size above is measured by hand, the size of the actual item could be slightly different from the size above. Due to the lighting effects, monitor settings, etc. 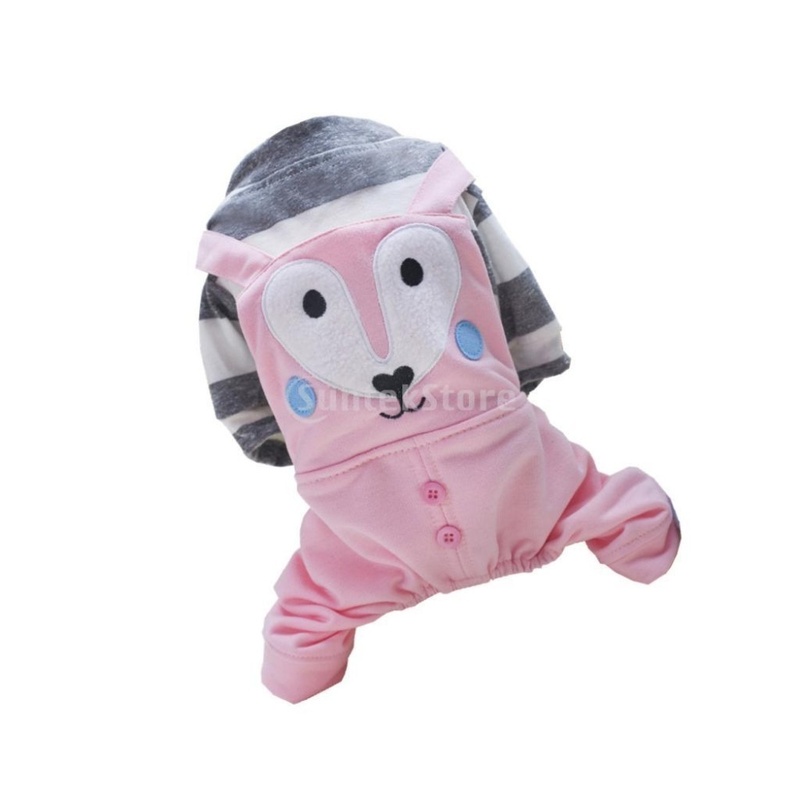 There could be some slight difference in the color tone of the pictures and the actual item.